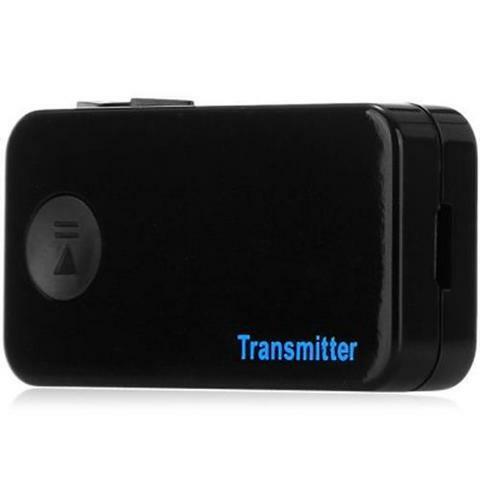 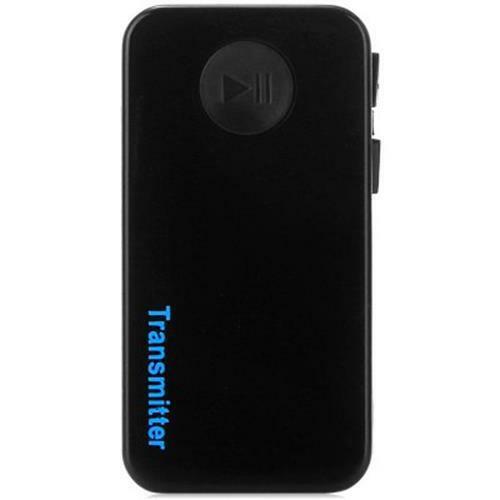 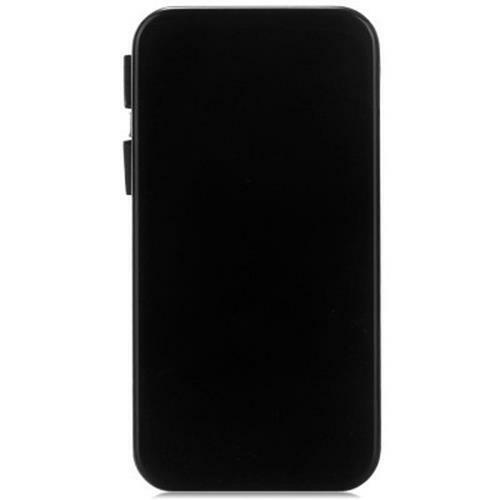 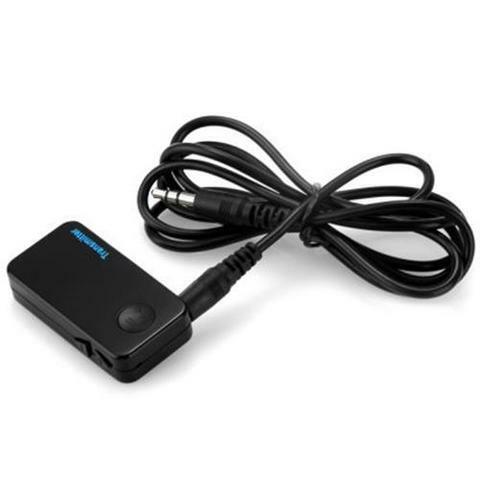 This Bluetooth Music Transmitter is highly cost-effective wireless stereo audio transmitter, it can make you listen to music on the Bluetooth speaker / Bluetooth headset from your TV / DVD / MP3 without cables. It can transmit the audio signal to Bluetooth device wirelessly and automatically. 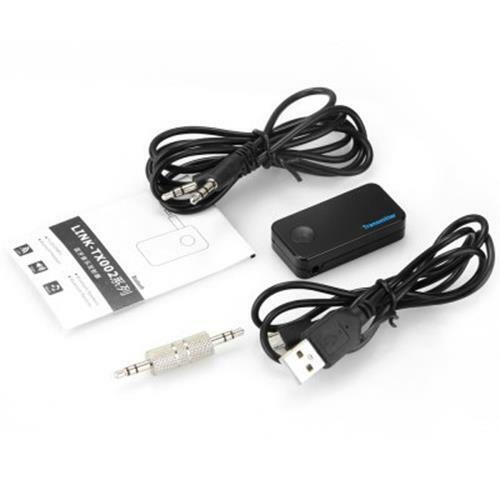 What is more, it also can transmit your voice, you just speak into the microphone, and then your voice will be transmitted to Bluetooth receiving device. Support Bluetooth receiving devices such as Bluetooth speakers, Bluetooth headset, Bluetooth receiver etc.